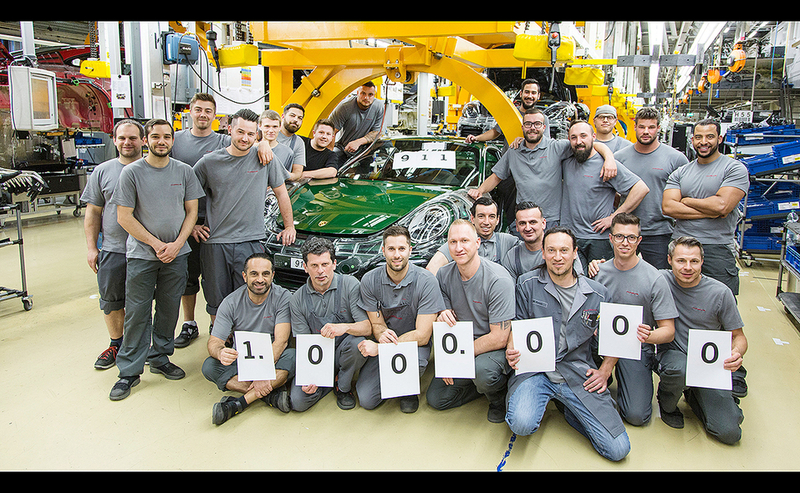 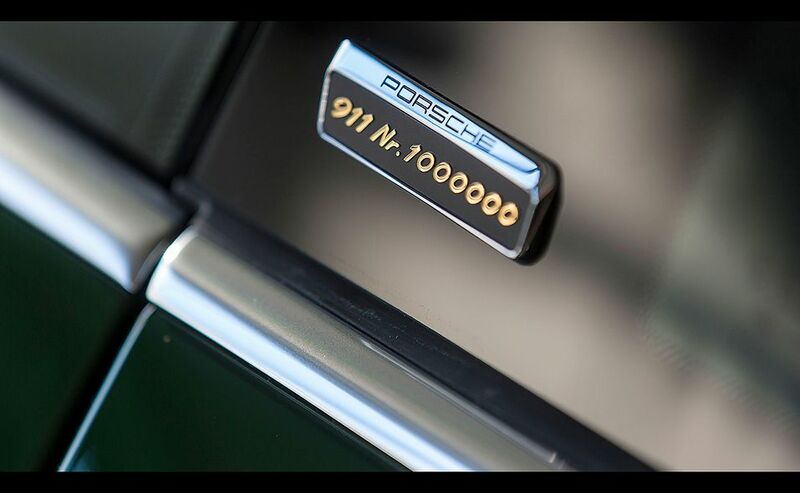 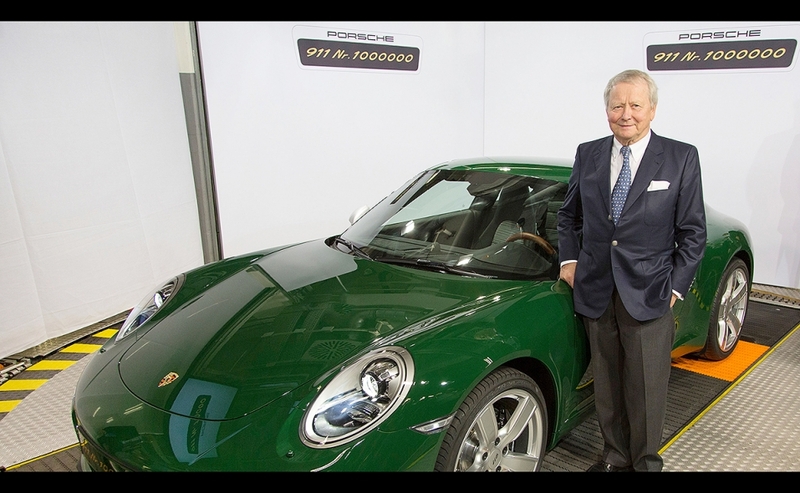 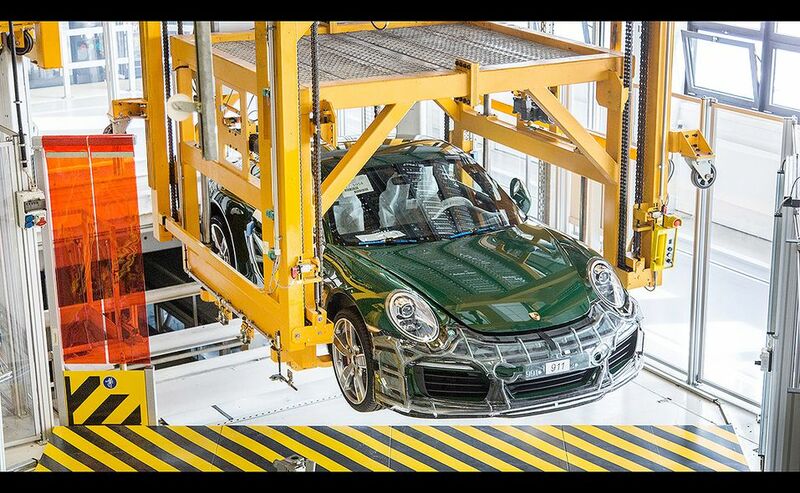 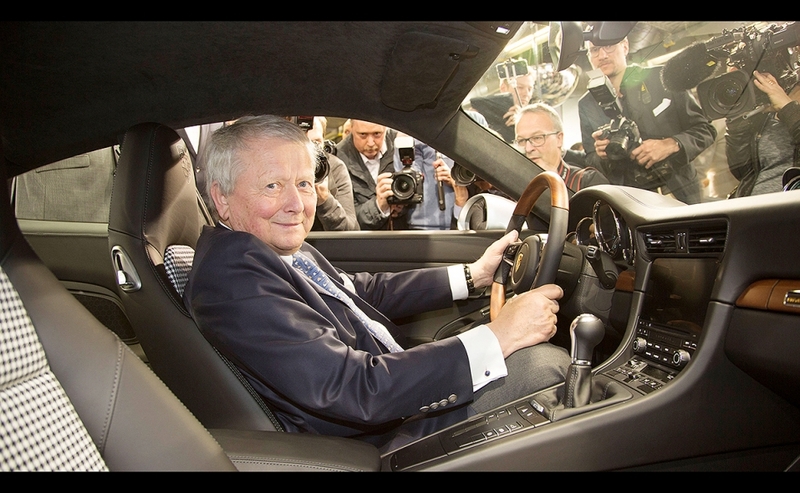 The millionth Porsche 911 that rolled off the line at the automaker's Zuffenhausen facility May 11 will embark on a world tour that will exclude Canada. 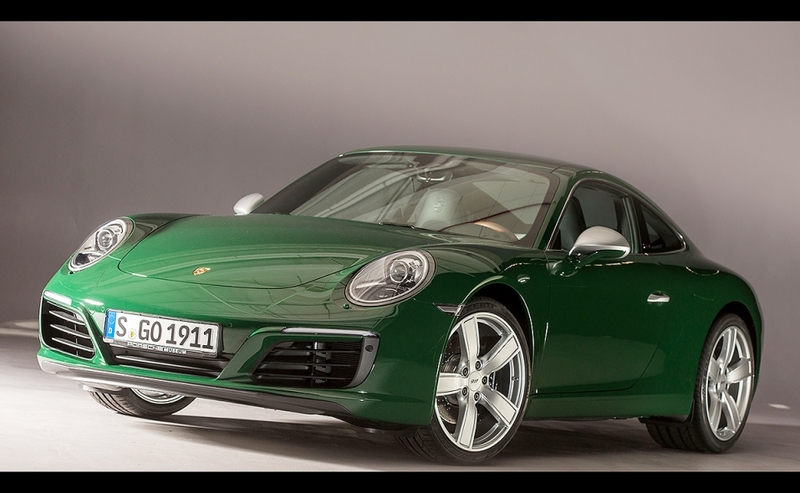 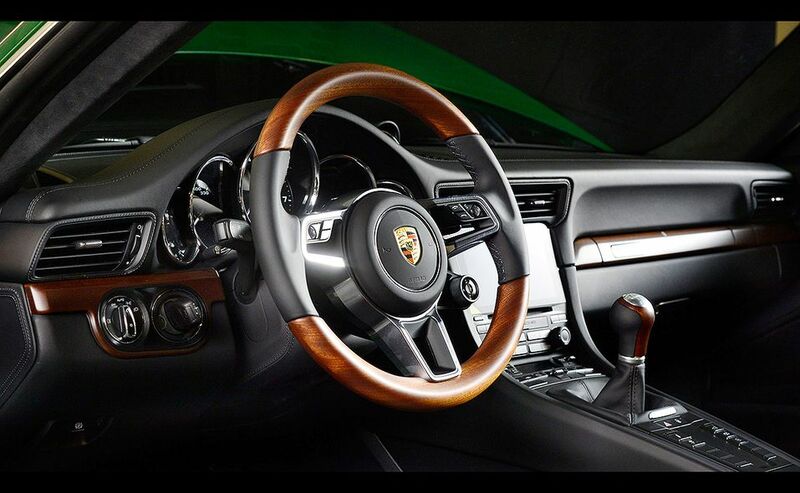 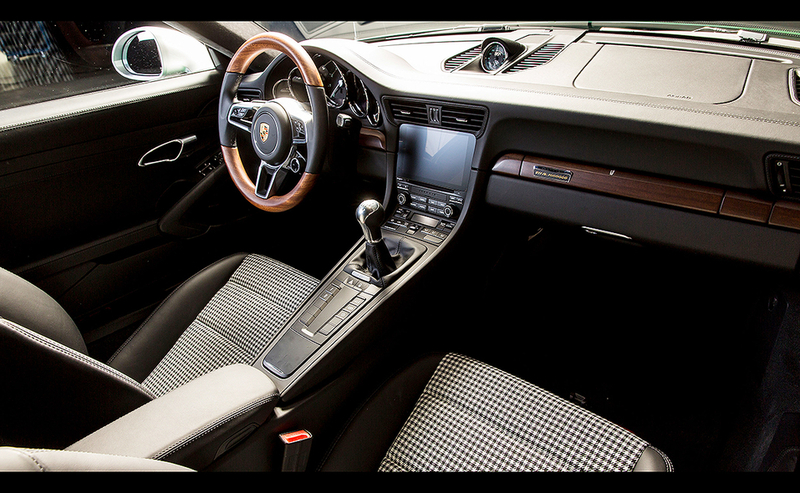 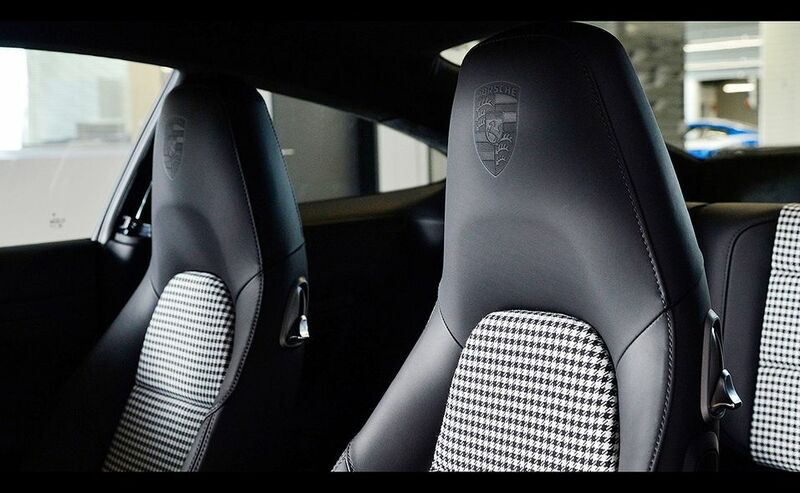 So, here's a photographic look at the “Irish Green” Carrera S. It also has a custom interior, a mahogany rim on the steering wheel and a couple nods to the one million number, including a badge on the dash. 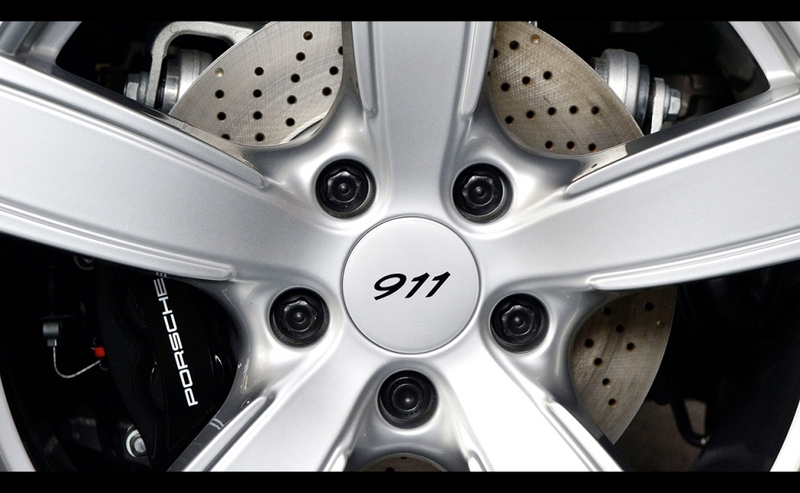 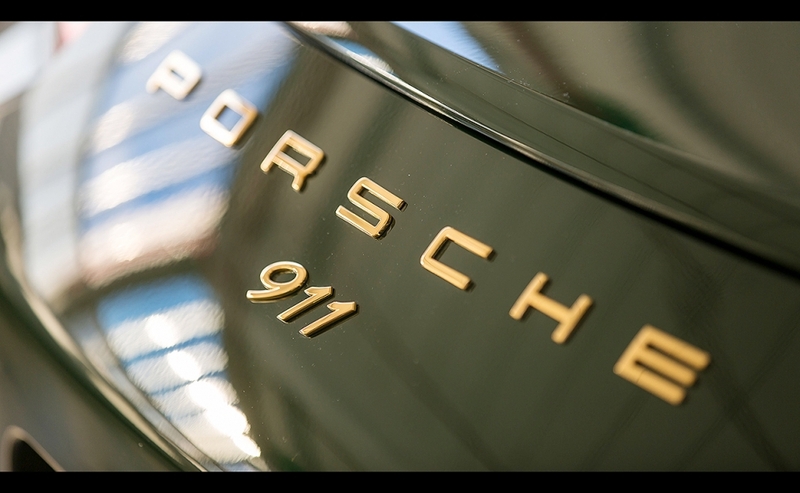 Porsche will not be selling the 911. 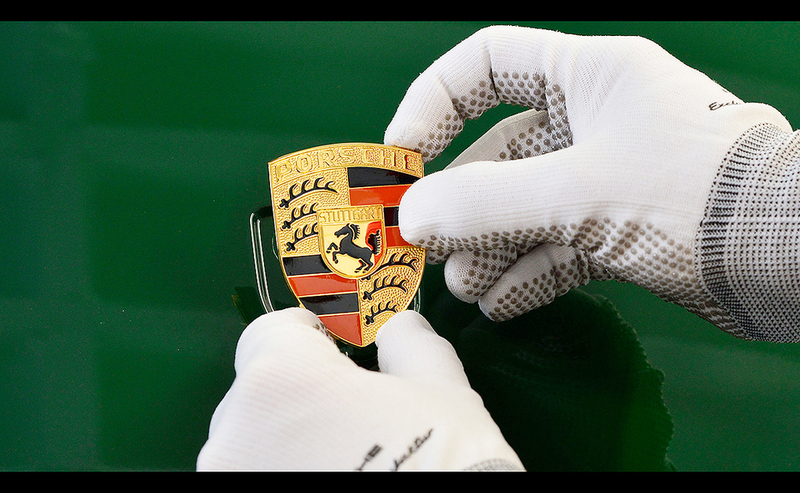 After the tour, it will send the car to the Porsche Museum.